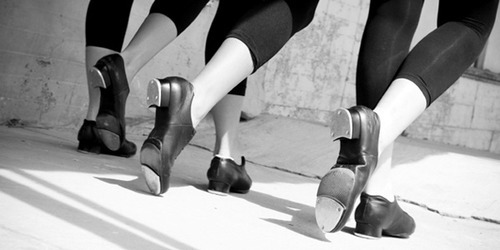 The aim for tap classes is to teach level-appropriate tap fundamentals that can be built-upon as dancers advance in their training. Basic steps will be taught in an easy to learn, fun, and safe manner that encourages group and individual participation. Once mastered, basic steps will be combined to create short combinations that will be practiced across the floor and in the center of the room, and eventually strung into full-length choreography that showcases the students’ talent and ability. Additional emphasis will be placed on learning balance and shifting weight, creating proper tap sounds, rhythm, and coordinating tempo of steps to music as well as listening other dancers to produce a strong collective sound. January 5, 2018July 28, 2018Paradise Performing Arts Center on How Da Grinch Wen Steal Christmas at PPAC! January 5, 2018July 28, 2018Wailana Walker on How Da Grinch Wen Steal Christmas at PPAC!